 Albuquerque Mountain Bike Association (AMBA) is a non-profit organization serving the greater Albuquerque area. In support of trails we provide volunteers and raise funds for trail building and maintenance, we provide input to the Forest Service through the Sandia Coalition and we have adopted a trail in the Juan Thomas Open Space. We support community through our social rides, which are led by our experienced ride leaders and are open to everyone. AMBA organizes at least one take-a-kid mountain biking event every year. AMBA also supports other local mountain biking organizations including the Placitas Area Trails Association and our local National Interscholastic Cycling Association mountain bike team. 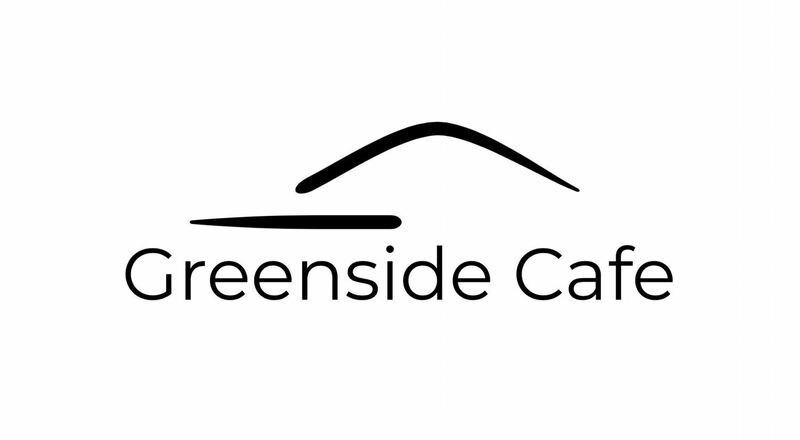 Big shout out to our generous sponsors; Trek Superstore, BikeABQ and Greenside Cafe.